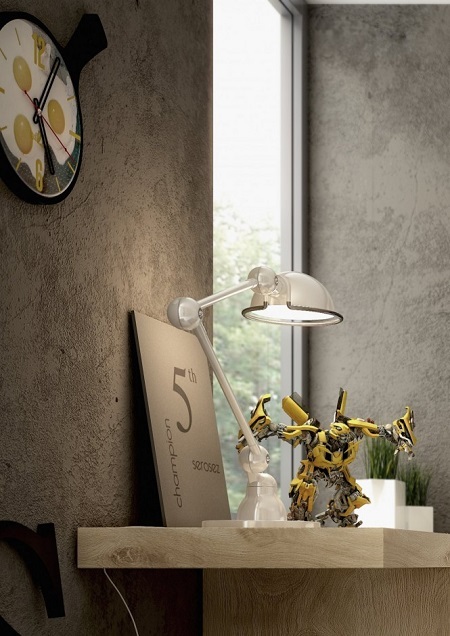 Roohome.com – These 3 creative workspaces design in your home and apartment are suitable for you who are a workaholic. 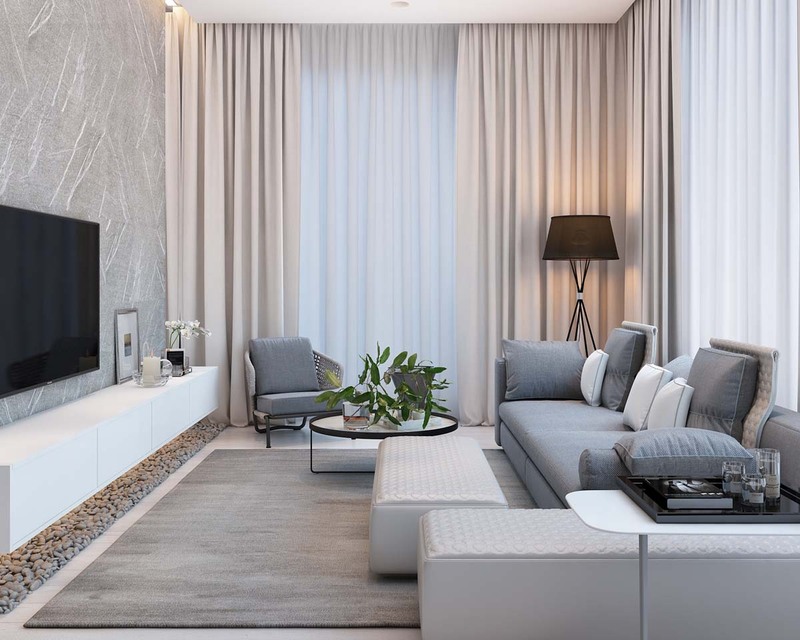 You need a space with a cozy atmosphere but the design is fascinating and stylish. Do not hesitate yourself to take a look 3 creative workspaces design which is designed by the hands of experts in creating your dream workspaces. Modern, stylish, and creative are the power in designing these design below. Are you ready? 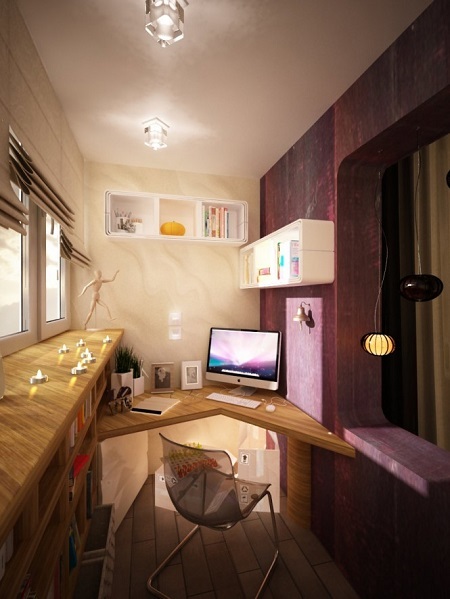 Having a limited space inside a modest apartment makes people have distress to create workspace inside of it. Yet, Kate Debkalyuk has many brilliant ideas, one of them is this creative workspace design. 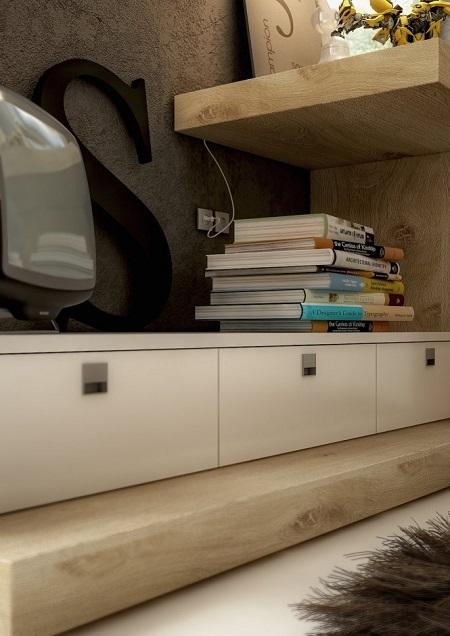 This small space is able to be functioned as a workspace because she uses a creative work desk which is connected to the wall and bookshelf. Is not enough to have one bookshelf in your small workspace? Do not worry because she utilizes wall as the space to mount bookshelf. 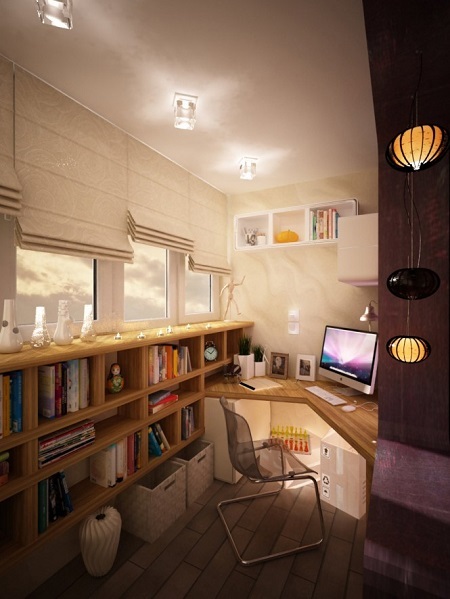 As a workaholic, you need a versatile space which is not only used for working but also for relaxing. 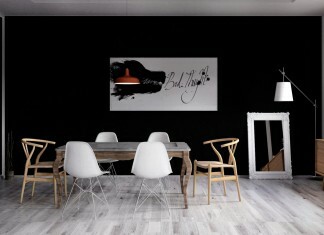 This room might inspire you which is designed by Officestylist. 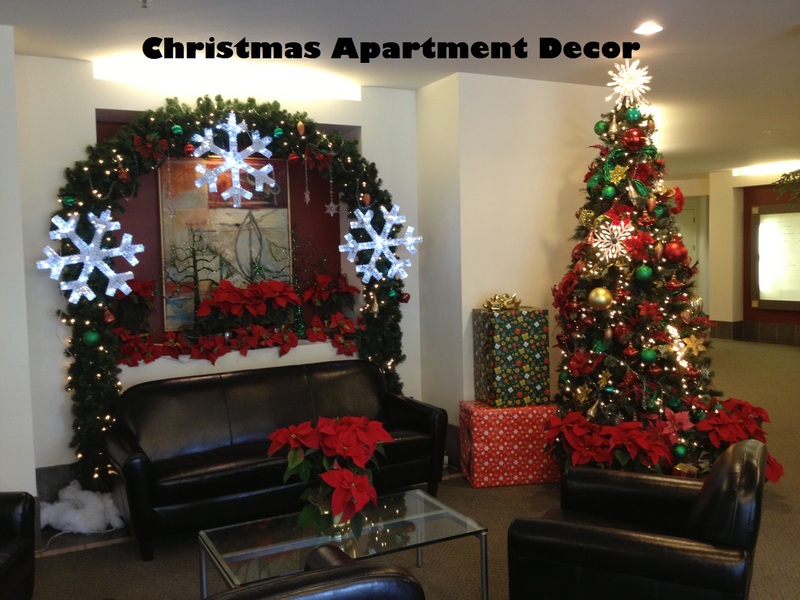 Firstly, a white color is used as the main color to a whole wall. 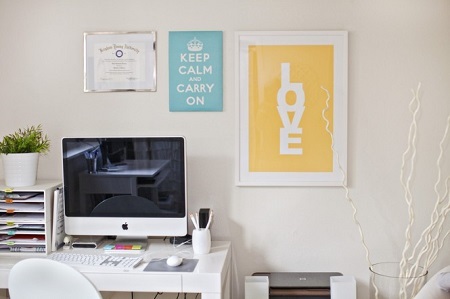 Officestylist picks a bright color for relaxing atmosphere inside the workspace. Two minimalist work desks and bookshelf are mounted on the wall in order not to make too much space. Besides that, a unique pattern on the wall will make keep spirited in working. A good arrangement can be the best way in creating a creative workspace as well. That is why Serosez does not put any kinds of stuff around the workspace. A minimalist work desk including bookshelf is still a perfect match. For this design, wood is the main material because it provides a cozy atmosphere. 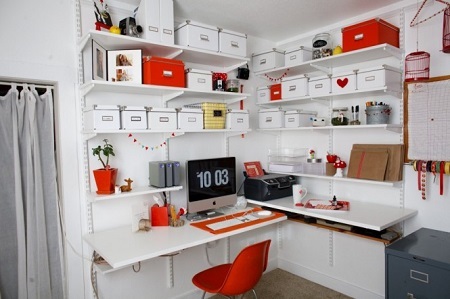 This creative workspace design above have inspired you, right? For now on, you will be confused to create a little space becomes a useful room. 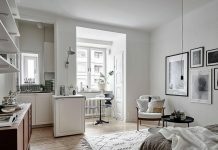 For instance, these 3 creative workspaces design in your home and apartment are designed for you to have the trouble of it. These designs inspire you to be more creative and courageous in releasing your dream workspace. If you want to see other awesome designs, you can visit and check here.